The TO US YOU MATTER, Vote! campaign answers the hard-hitting questions that deconstruct inequity, such as “What can we do to get people more civically engaged and voting?” We interviewed hundreds of people in 32 different cities in four different states with this question. Having collected the responses of everyone we had spoken to, we found the answers to be very diverse. 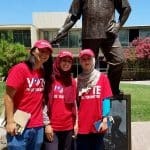 Ranging from “do more volunteer work” to “go canvassing and get more people registered to vote,” there was an important message to be taken from it all. Voting is a very significant right in our society. To claim that one’s vote does not matter is simply incorrect, it is a claim that benefits the status quo divisions in society. TO US YOU MATTER! 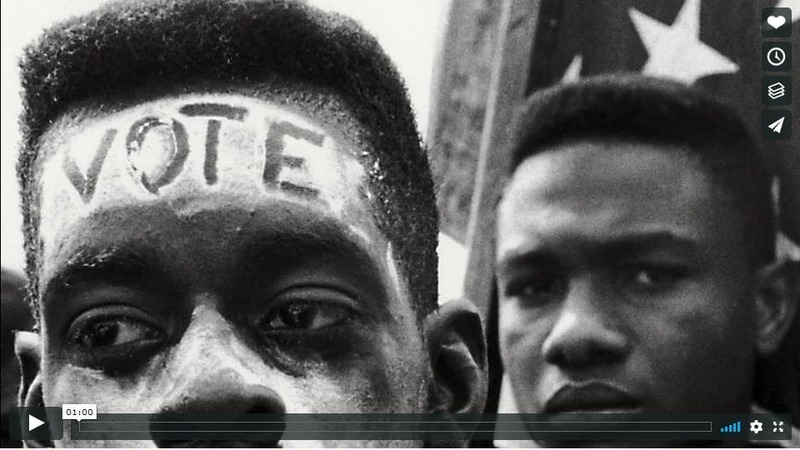 King County Elections has produced two videos highlighting the significance of your vote. King County is the thirteenth largest county in the United States, so the decisions we make together have a real impact throughout our region, across the country, and around the world. Your vote is your voice. Return your ballot by November 7.